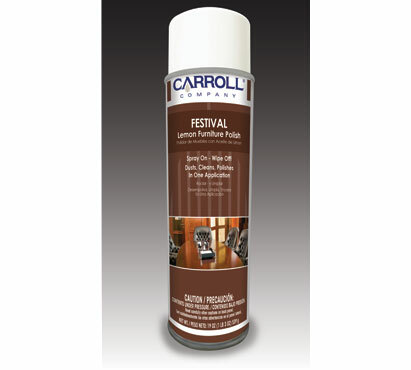 Use daily to improve the appearance of natural wood or synthetic surfaces without leaving an oily or slippery film. For cleaning, polishing , and dusting it removes dust, dirt, smoke film, soot, fingerprints, smudges, and smears. Leaves a lovely sheen on finished furniture from fine wood to plastic laminates. Twelve cans per case.